What is the 123Dentist Network? 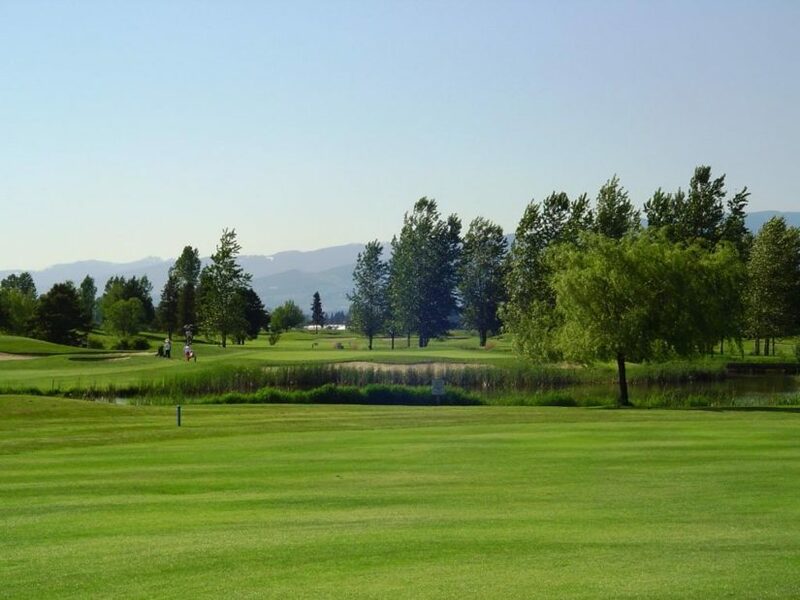 Visit the Meadow Gardens Golf Club for a Golf Tournament – no experience necessary. All proceeds will go towards grants for organizations in the Maple Ridge community. The tournament takes place between 10am-10pm. The cost is $160 per person including golf, power cart & dinner or $600 for a foursome. Do you have an event in Maple Ridge that you'd like us to share? If it's family-friendly and community-based, we'd be happy to help spread the word. With one call we help you find the right dentist for you and schedule and schedule an appointment that fits your schedule. We’re here for you, 24/7 – We’ll help you through this and help you find peace of mind. Questions Regarding your Dental Care? ©2019 COPYRIGHT 123DENTIST INC. ALL RIGHTS RESERVED.